Home is where you hang your Heart! We all define the perfect home is so many different ways. Most people buy a home so that they have a place to call their very own and be proud of what they have worked so hard for. It is such an accomplishment to purchase that first home or to buy that third home. Families grow and many families find bigger homes that fit their needs or the kids are all grown and gone and now it's time to downsize. 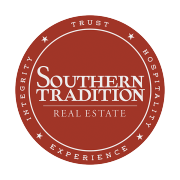 Here at Southern Tradition Real Estate we are here to meet your real estate needs and to help you on that journey to find the right home for you and your family. In excellent condition with a fenced in backyard with a large shed. It is in a really nice subdivision and within walking distance to the Prairie Grove schools. Open House December 11 2-4 p.m. In Cross Keys Subdivision off of Wedington. We all shop and shop for the perfect gifts for our loved ones, but have you ever considered shopping for the "perfect home" for you and your family? Southern Tradition Real Estate is here to help you every step of the way. Our staff of professional agents will walk you through every step to get you into the home you have always wanted to call your own. There are many options to where you can get in a home with 0% down, yes, it's true! 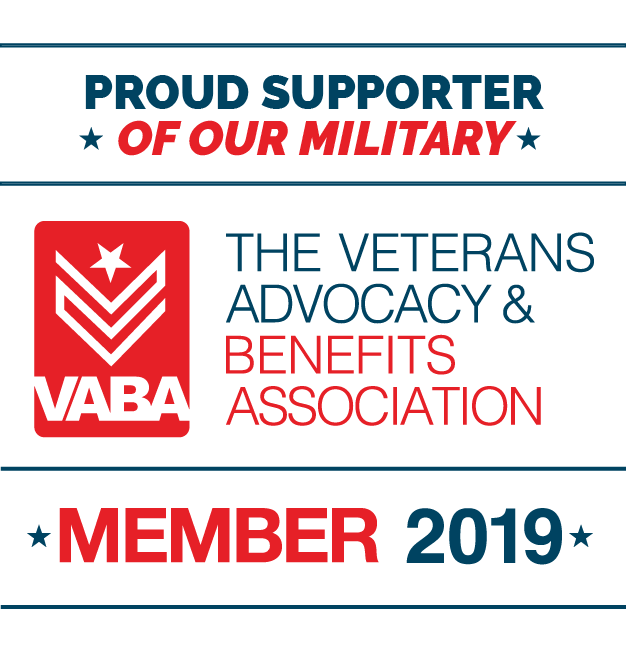 No hidden fees and it really is possible! Just fill out the Pre-Qualification Form (it's Free) or call one of our agents to get more information.